A working definition of the distinction intended in the title is this. Proof theory is principally interested in what is traditionally called the essence or, equivalently, ‘defining property’ of proofs, namely their being valid arguments. 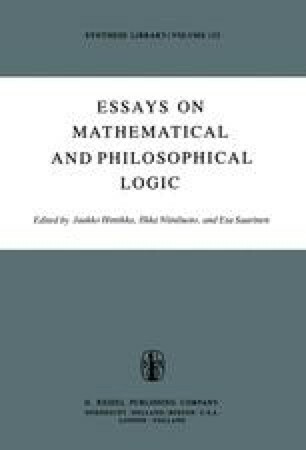 This property of validity, which — like most notions and questions of traditional philosophy — occurs to us at a very early stage of experience, is regarded as basic in proof theory. And general proof theory develops such refinements as the distinction between different kinds of validity, for example, logical or constructive validity (and others familiar from the foundational literature). In contrast, the theory of proofs questions the utility of these distinctions compared to taking for granted the validity at least of currently used principles. Instead, this theory studies such structural features as the length of proofs, and especially relations between proofs and other things, so to speak, the ‘role’ of proofs. With this different emphasis, the classifications needed in the theory of proofs are often demonstrably in conflict with the basic distinctions of proof theory, and not, as has sometimes been thought, refinements of the latter.